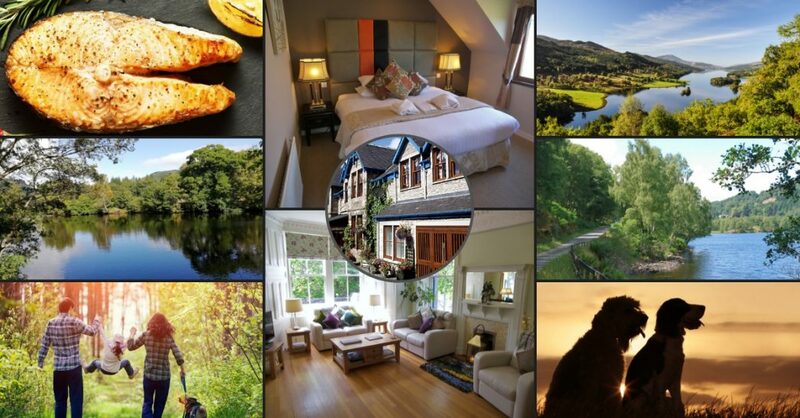 Pitlochry makes the perfect centre for touring central Scotland from a single hotel base and Rosemount Hotel Pitlochry is perfectly located for this purpose. We sit at the centre of a radial network of roads that take in the stunning scenery and visitor facilities of central Scotland . 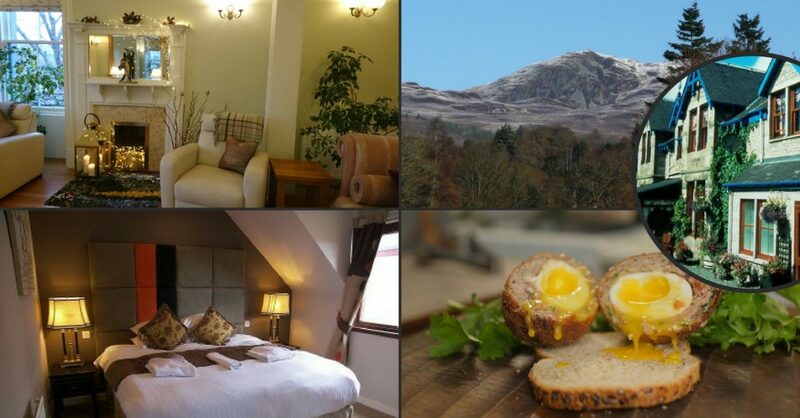 There are four grades of room at Rosemount – Scotland Hotel Pitlochry. We offer the best match of value to budget across the spectrum. Rooms are comfortable and immaculate. Many rooms in this Hotel Scotland , Pitlochry have quite lovely views of the hillside scenery that surrounds the town. North of Pitlochry and Rosemount Hotel Central Scotland, you’ll find a vast number of interesting and beautiful places to visit. 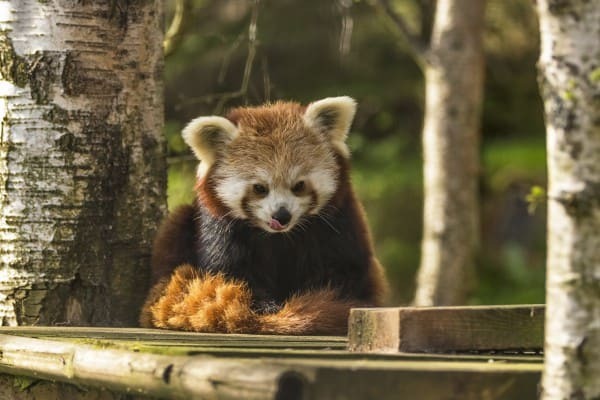 (Day Trip 1) Kingussie and Newtonmore with their fabulous Highland Wildlife Park, Highland Folk Museum, Working Sheepdogs (an absolute MUST for dog-lovers!) and Loch Insch Watersports Centre. A little further onwards we arrive at (Day Trip 2) Dalwhinnie Distillery, The fabulous Rothiemurcus Estate – a paradise for outdoor activities of any nature, Cairngorm and its Funicular Railway, Loch Garten RSPB Reserve and the Speyside Heather Centre. A little further north takes us to (Day Trip 3) Inverness, Loch Ness, the unforgettable Drumnadrochit and Fort Augustus. Between them , these destinations provide three or even four enjoyable days out from Pitlochry. How great to stay at a Hotel Scotland with a warm and friendly atmosphere. cosy, comfortable charm and close proximity to such fabulous places to visit. 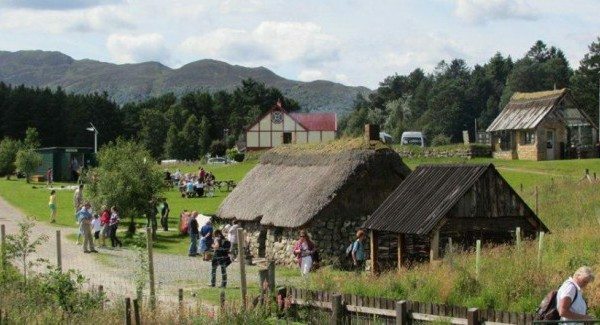 The Highland Folk Museum is a Family favourite – a township of re-erected homes from a host of periods in the past. These are furnished and arranged so the whole family can experience what is was like to live in yester-year. An enjoyable and informative outdoor exhibition of re-constituted dwellings from the Highlands of Scotland’s past. Visitors may personally see, hear and feel of how Highland people lived and worked from the 1700s up until the 1960s! Over 30 historical buildings have been saved, dismantled and re-erected and furnished appropriate to their time period. The site is a mile long with a 1700s Township (featuring 6 houses) at one end through to our 1930s working croft at the other. At the township, it is possible to take a trip in time back to the 1700s, walk around the smoke-filled interiors to see how a small settlement of folk lived and worked with their families and animals in an authentic re-construction of their lives, complete with actors authentically dressed. Being a Hotel Central Scotland means that we have a fabulous location for visiting some truly great places. 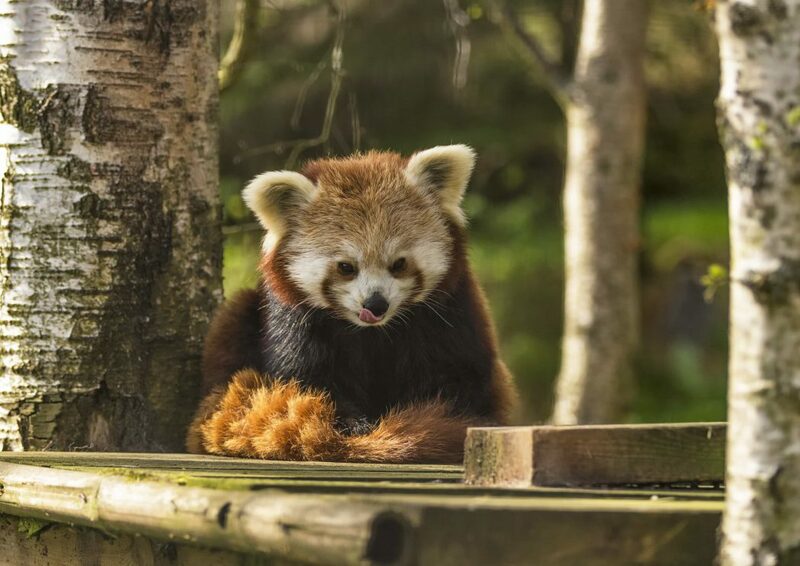 The Highland Wildlife Park is associated with Edinburgh Zoo and has many awards for conservation. It’s fabulous to see a great variety of magnificent beasts roaming in large areas of Highland scenery, seemingly very content and playful. The first impressions are almost surreal. Exotic animals of varying size and nature wander around stunning Highland scenery, cleverly contained so that their freedom to roam is far more apparent than the enclosures that keep them (and us!) safe. This is a great day out for families and friends, with picnic spots set at locations with fabulous outlooks over stunning a backdrop and the opportunity to drive around part of the facility. 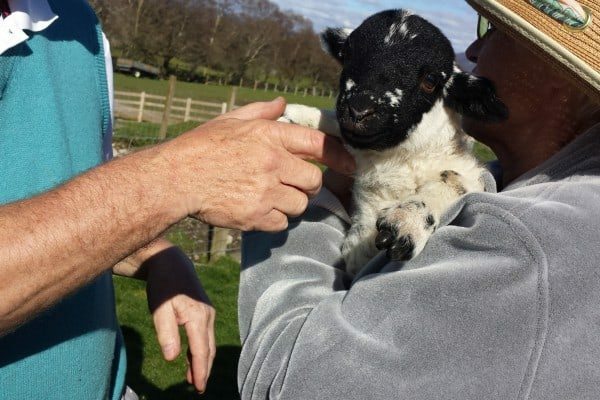 Rosemount – Scotland Hotel Pitlochry is pet friendly and we are sure our dog-owning guests, families and pet-lovers in general will be hugely entertained and learn a great deal at this fabulous exhibition of dog handling. 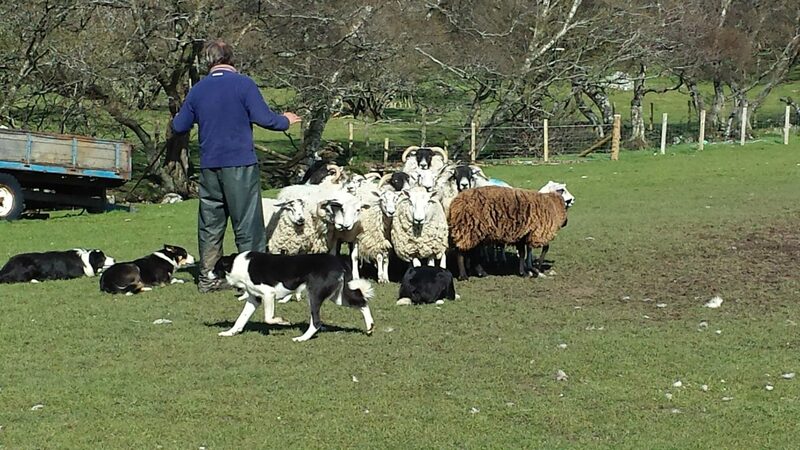 Handling the pups and lambs, alone, is worth the small fee. If you are not quite sure is this is worth a visit, please trust my word. You’ll be amazed. 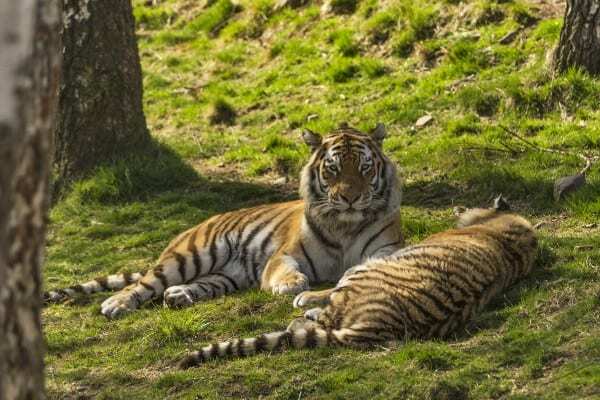 It is well worth slightly curtailing your day at the Highland Wildlife Park in order to make a detour 10 minutes down the road to Leault Farm, also in Kincraig, in time for the 4pm demonstration. 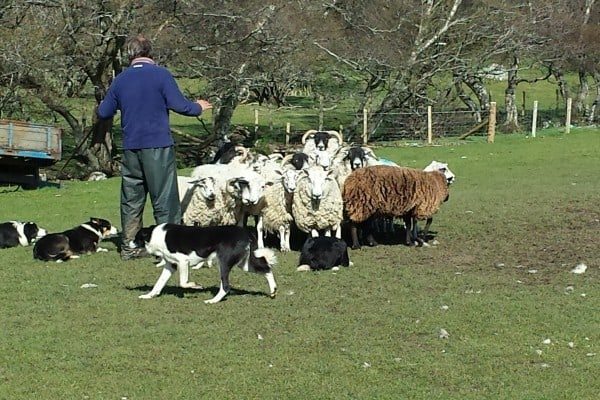 This “as-it-is”, no frills illustration of the life of a highland sheep farmer working 30 dogs herding hundreds of sheep over tens of miles through the Highland hills is a total delight. 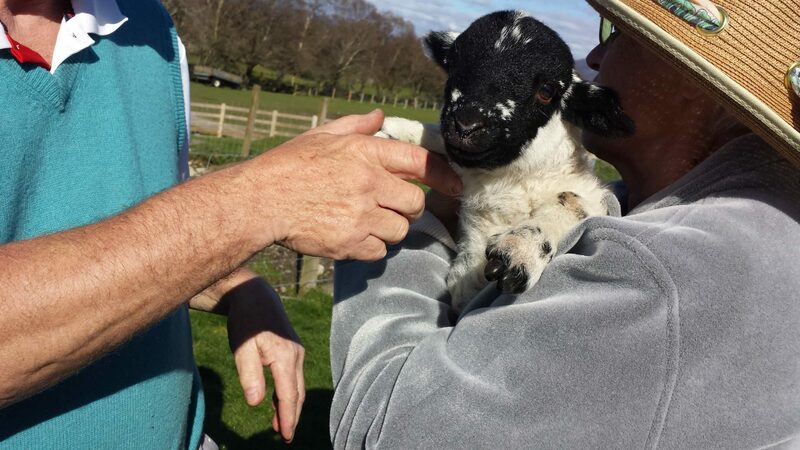 Apart from marvelling at the sheer agility and intelligence of these fabulous animals, you’ll have the opportunity to handled pups, and even lambs, if the season is right. 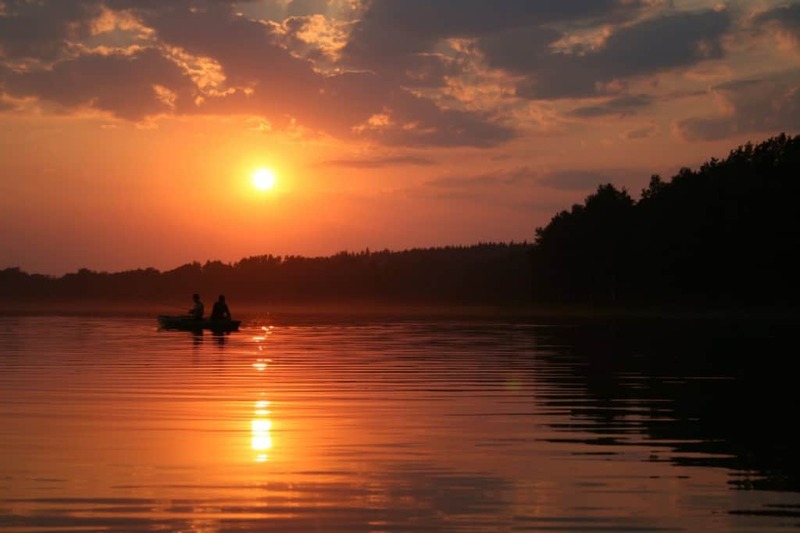 A simple but delicious dinner at Loch Insh Water Sports Centre might well coincide with the setting of the sun at the head of the loch whilst sailing boats gently bob in silhouette. Alternatively, there’s an option to head back down the A9 to the Loft Country Kitchen, Blair Atholl, a personal favourite of ours. Of, course, if completely resting after a long and fabulous day is preferred – an enjoyable meal awaits you at Rosemount – a Scotland Hotel Pitlochry with great location and warm welcome.